Method acting has been quite popular among the film industry especially in Hollywood and now Bollywood celebrities has used this technique in quite a few movies as well. Apart from actor tries to live the character he or she represents, Method acting also includes body transformations to match the role and to give the maximum originality to the viewers. We present you the list of Extreme Body transformation of the Bollywood celebrities in history who went through drastic body transformations for a role in movies! Hrithik Roshan knows the power of changing up physique and importance of method acting for a role in films. 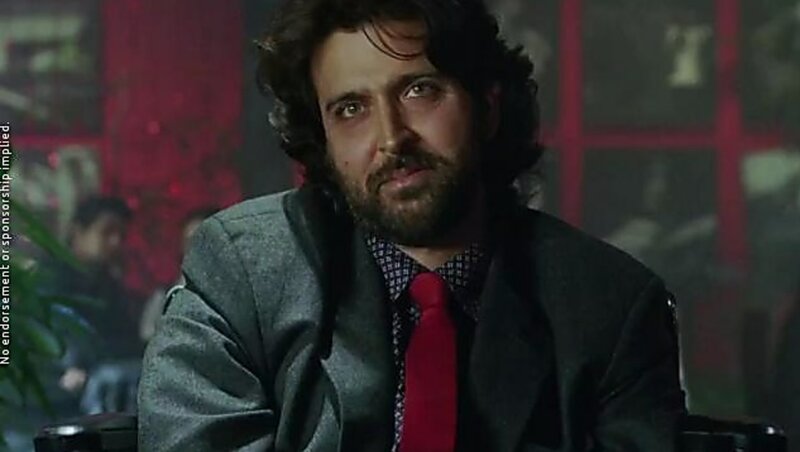 The Kites actor shocked fans when he went from being incredibly fit to flabby for his 2010 portrayal of paralyzed magician, Ethan Mascarenhan. Do you know, he gained weight because he was bedridden for few months from slip disc! He let go off completely this time and was enjoying cupcakes and brownies. He was also smoking 3 packs of cigarettes!! But Duggu has always being know for the iron body he has gained over the period of time and he certainly knows when he must stop!! That kept him going and he started looking for mentors. Fortunately, he found one in Kris Gethin. He was also happy about the fact that his upcoming movie Krish-2 had his trainer’s first name. Hrithik Roshan followed a firm 10-week program and transformed his body to superhero status to play three separate characters for the blockbuster movie of its time, Krrish 3. He lost 22 lbs in 10 weeks. That’s 2.2 lbs a week. He lost 6.5 inches off his waist. In general 1 inch of waist loss equals to 2kg of fat. That’s 28.6 pounds lost. 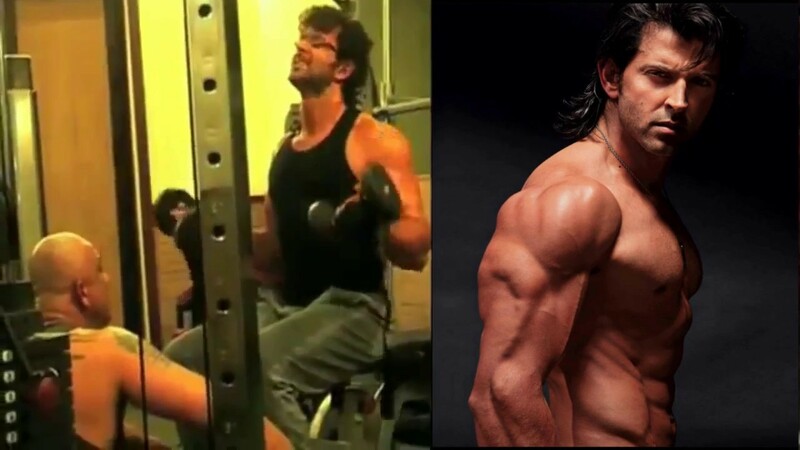 Hrithik Roshan is at #1 in our list of Top 3 Extreme Body Transformations by Bollywood Celebrities In History.